The Gambia Experience has joined forces with the award-winning volunteer organisation, people and places in order to offer designated volunteering programmes for those who wish to spend four weeks or more assisting charitable projects in The Gambia. There is great synergy to these two organisations working together. 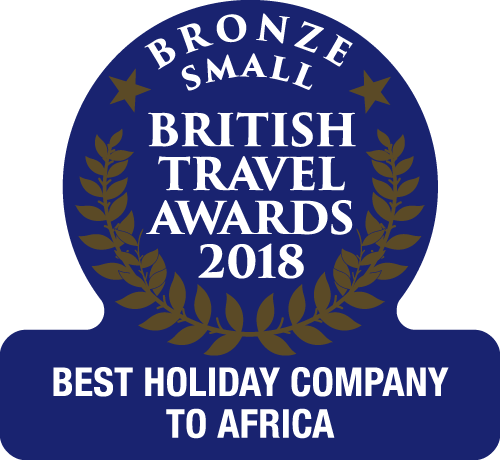 Regarded as the best in their field and having won the Virgin Holidays Responsible Tourism Award for Best Volunteering Organisation, people and places, like The Gambia Experience, know and love The Gambia. Working with the locals within the destinations, people & places advocates ‘responsible volunteering’ where each volunteer is carefully matched with his / her host community. For more information, please visit The Gambia Experience website www.gambia.co.uk/volunteer where an application form is available to download. Or call The Gambia Experience on 0845 330 2087 to speak with a member of staff.